A Chinese woman’s refusal to follow rules of the MRT looks like a representation of our relations with China. The woman was criticized by netizens. Vice President Leni Robredo said the incident, where the woman threw a cup of taho at a policeman, was a wake-up call to the special treatment given to Chinese in the country. The National Capital Region Police Office said it wants the woman to be declared as an undesirable alien. The Bureau of Immigration is studying possible actions against the woman. But Foreign Affairs Secretary Teodoro Locsin Jr. doesn't think she should be deported. Finally, some action on campaign materials posted before the start of the campaign for the May elections. The Commission on Elections (Comelec) promised sanctions against candidates with unlawful campaign materials. Let’s see if the Comelec will follow through with this considering many of the campaign materials feature candidates from government and incumbent officials. 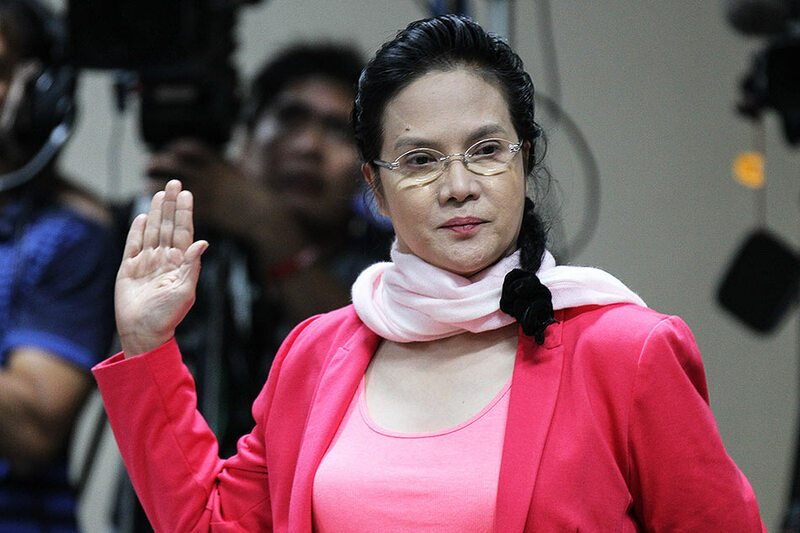 Public Attorney’s Office chief Persida Acosta has been on defensive mode for the past few days. This after accusations that her campaign against Dengvaxia led to a dangerous dip in vaccination rates for measles. A defiant Acosta said the Department of Health did not meet vaccination targets even before she raised the issue of Dengvaxia. Previously, she said measles outbreaks have been on the rise globally. She will be guest on "Early Edition." Health Secretary Francisco Duque will be guest on "Headstart." 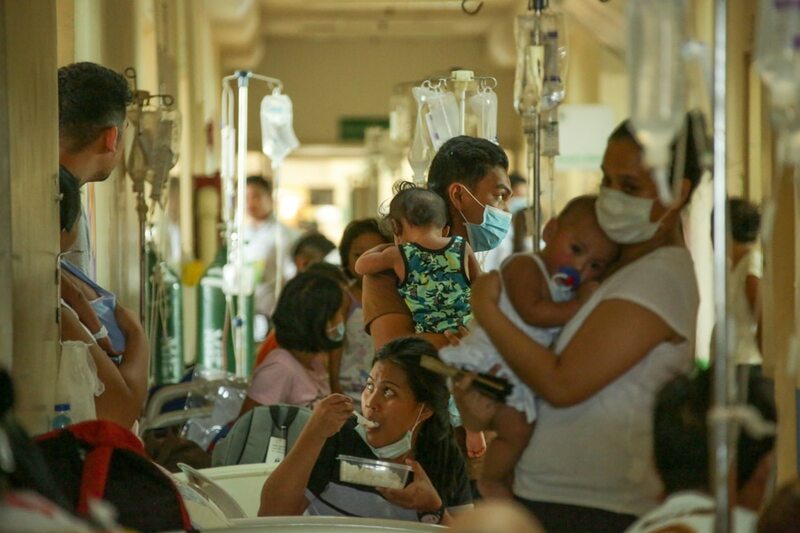 How true are reports vaccination rates were down even before the Dengvaxia mess? The Department of Environment and Natural Resources said it would take two decades to rehabilitate Manila Bay. The Department of Interior and Local Government is set to meet with officials of the 178 local government units within the Manila Bay watershed area on ways to rehabilitate, clean up and preserve the bay. 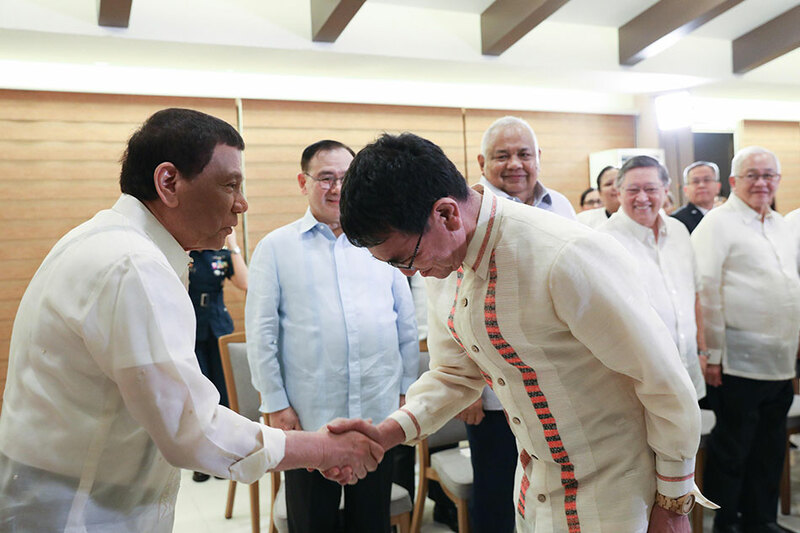 President Rodrigo Duterte met with Japanese Foreign Minister Taro Kono in Davao City. The visit comes after the Chinese foreign minister paid a visit to Davao City. China and Japan are claiming parts of the East China Sea. The President will be in Maguidanao at 4 p.m. to distribute certificates of land ownership.